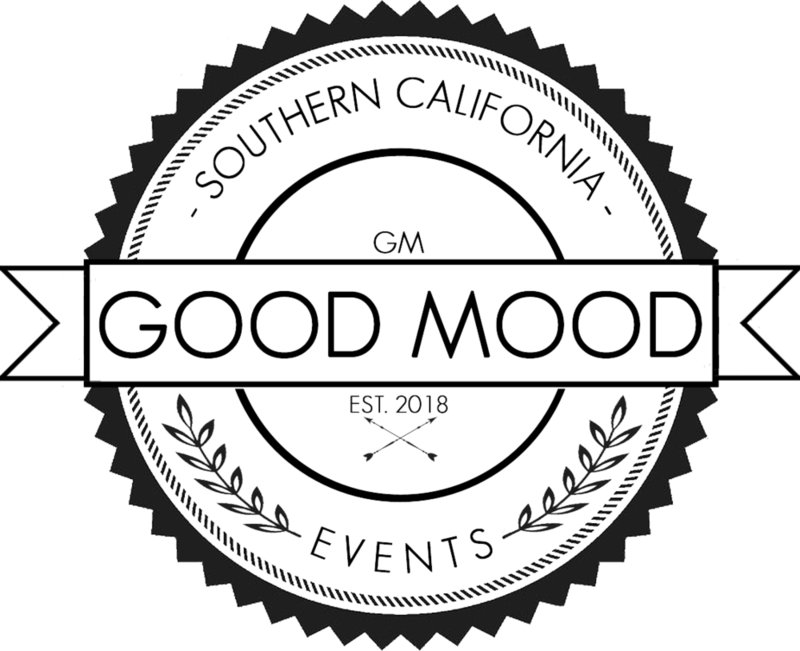 We love DJ'ing for our clients because we love to collaborate - and it's this sense of collaboration that's at the heart of GoodMood. Each event is different, but it always starts with your vibe and your vision! We want to know what music you're excited about, which artists mean the most to you, and what songs you have to hear! Then we craft your event's soundtrack around your favorite music, using our library to compliment your tastes! We work in those “deep cuts” that you absolutely have to hear, adapt to match the vibe of your party, and read the dance-floor to take the party where it wants to go! And your personal style is the piece that makes our jobs so satisfying and exciting. Where did the GoodMood approach come from? Read up on our story to find out. What's our approach to getting everyone moving? Well, in the industry our approach is called 'open format', which means we specialize in mixing an incredible variety of genres and styles. This is also what separates us from many DJ's you may come across: we don't pigeon-hole or tie ourselves to a particular type of music; we're throwing a Funky Soul party one night and DJ'ing a Hip-Hop to EDM set the next. On top of that, we focus on reading the floor, seeing what your guests are responding to, and adapting to the moment. This makes us perfect for weddings, social gatherings, or corporate parties, where there are usually a large number of guests with a wide range of musical tastes. That being said, if you want us more laser focused around your favorite genres of music, that's certainly something we can do as well! And of course we provide only the most professional, up-to-date pro-audio equipment for all of our events. Check out our Mixes page to hear a few samples of what we do, and how we do it. Ready to shake things up and get moving? Visit our Contact page and tell us all about your big day! READY TO START THE PARTY? LET'S CHAT!